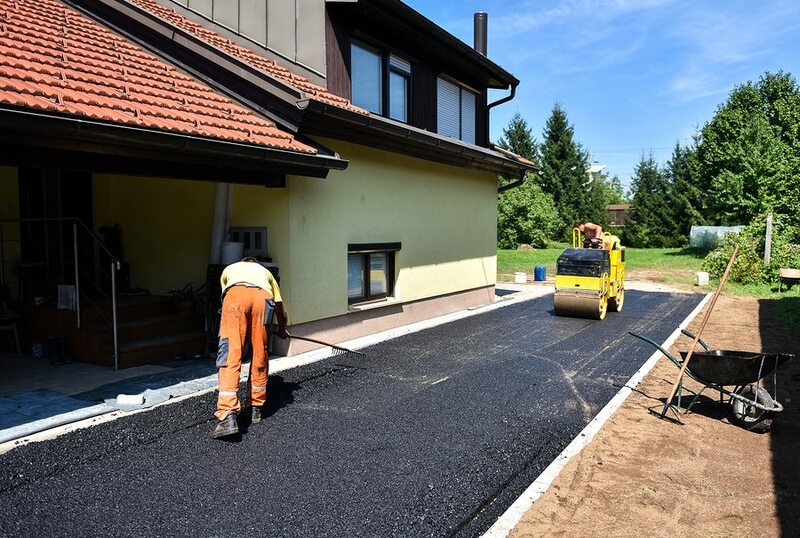 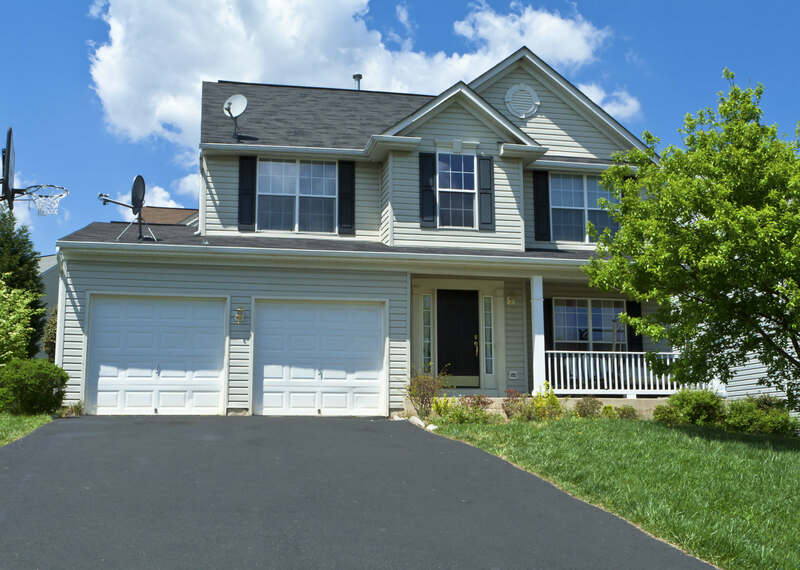 Asphalt driveways are becoming a popular way to save money, have a unique look and quickly repair damage over time. 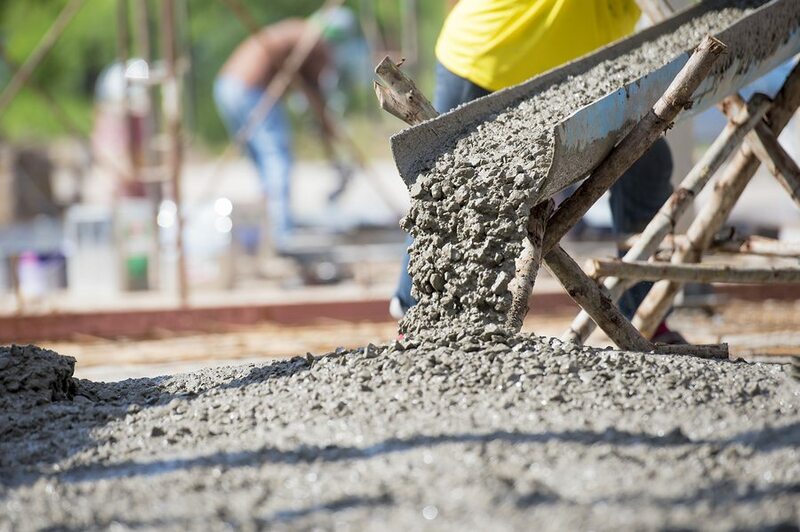 Concrete can be used in a variety of ways at home to enhance the look and feel of its exterior. 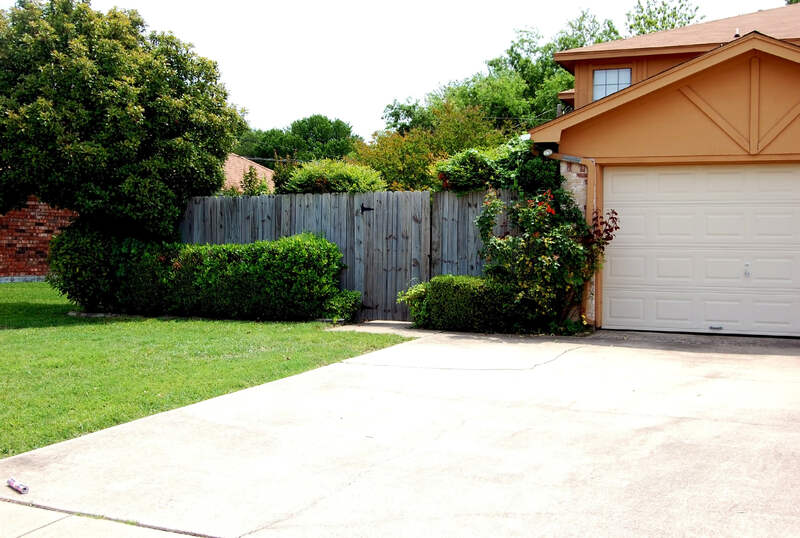 If you’re looking for a unique way to make your home stand out in the neighborhood, concrete driveways can be the way to go. 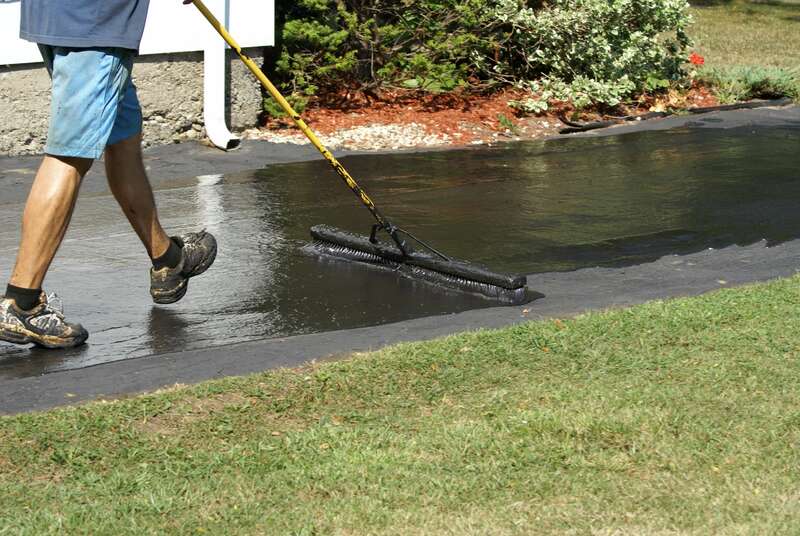 Can You Reseal an Asphalt Driveway Yourself? 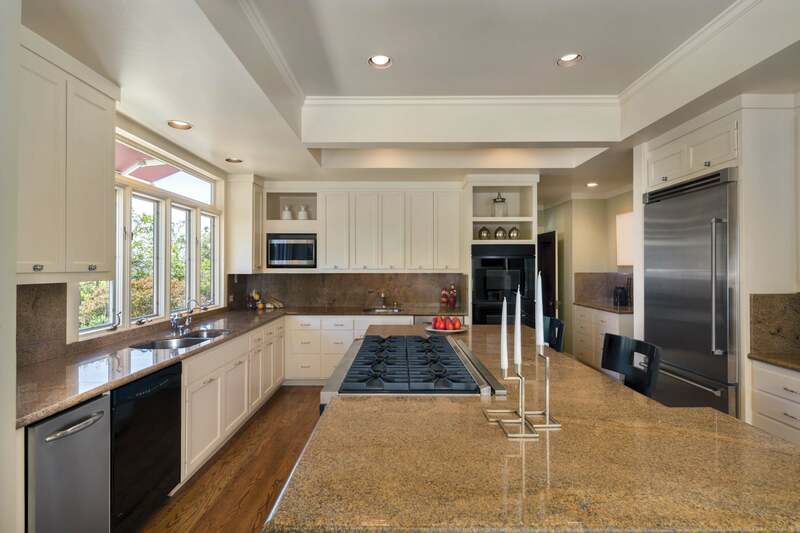 Are Asphalt Countertops Right for You? 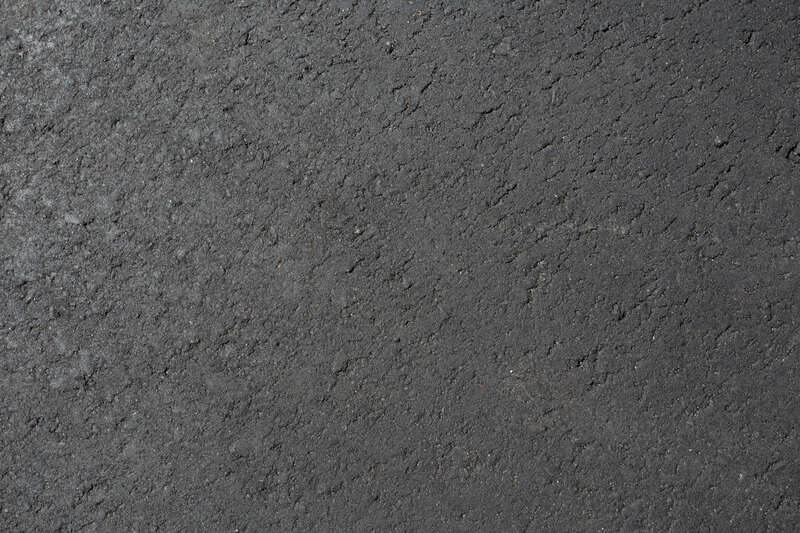 When is Rubberized Asphalt Used? 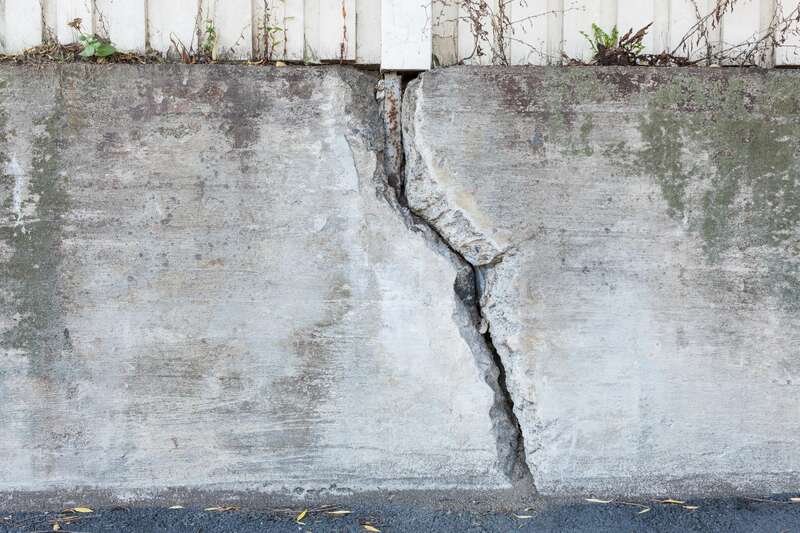 Is It Time for a New Driveway?